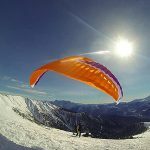 Valle Vigezzo is really a paradise for winter sport lovers: alpine skiing, cross-country skiing, snowshoeing and paragliding are some of the sports that can be practised here in winter, immersed in a fascinating atmosphere. 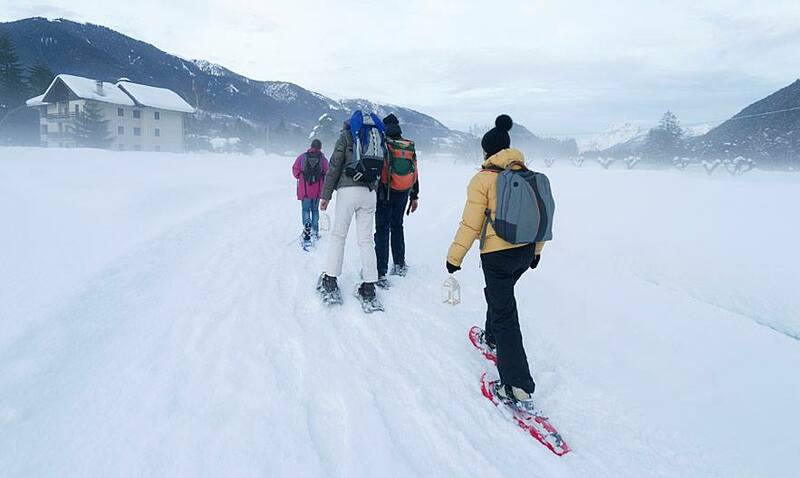 Snowshoeing lovers can find here scenic itineraries proposed by CAI Valle Vigezzo. 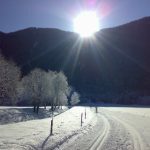 Centro del Fondo di Santa Maria Maggiore is the main attraction of the valley, thanks to its beautiful ski-trails through fascinating landscapes and thick pinewoods. 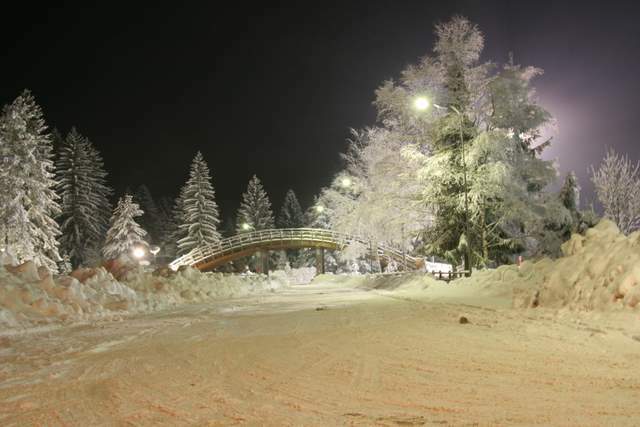 You can usually ski here from December to March, according to the snow condition. 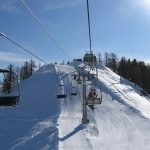 For information, visit the official website of Centro del Fondo or the snow report of “Neveazzurra” (click on the links below). 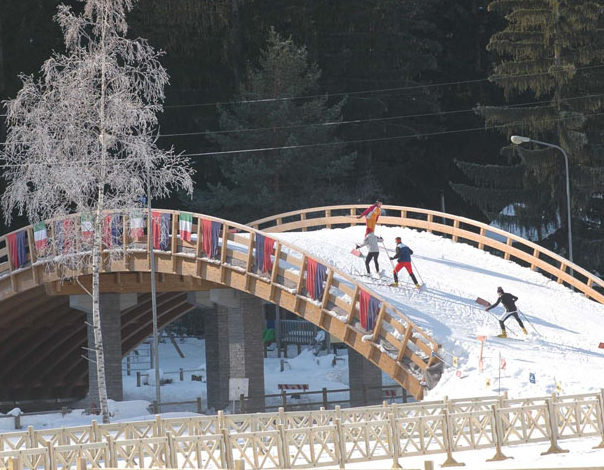 The cross-country ski centre of Santa Maria Maggiore maintains 15 kilometres of ski-trails that connect Malesco to Druogno. 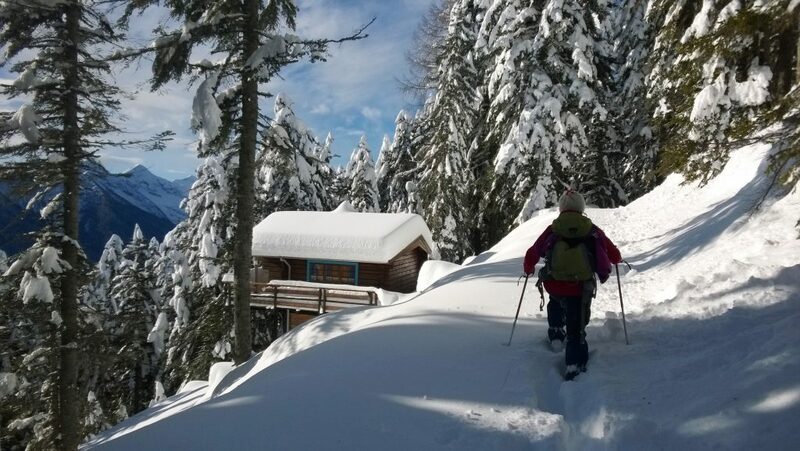 From Malesco you can reach Valle Loana and the 5 km ski trail of Parco Nazionale Val Grande. 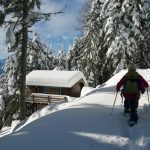 The admission to the ski trail of Val Loana is free. 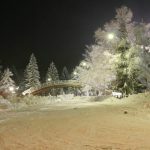 A 2,5 km track is lit for night skiing. 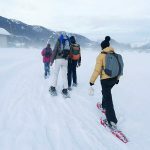 On Tuesdays and Thursdays, you can ski from 8pm to 10pm.. 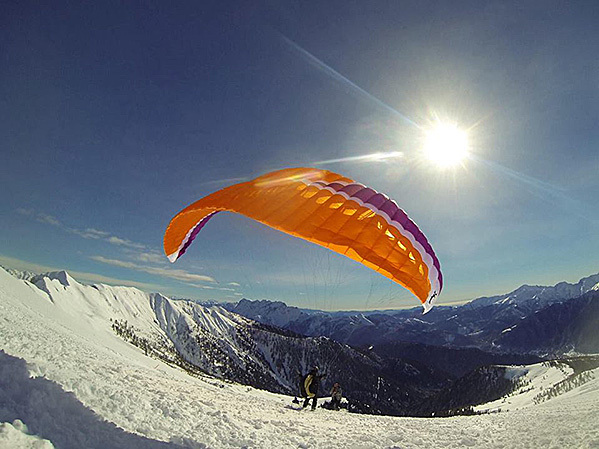 Ski rental, a ski school and a café are other services provided here. 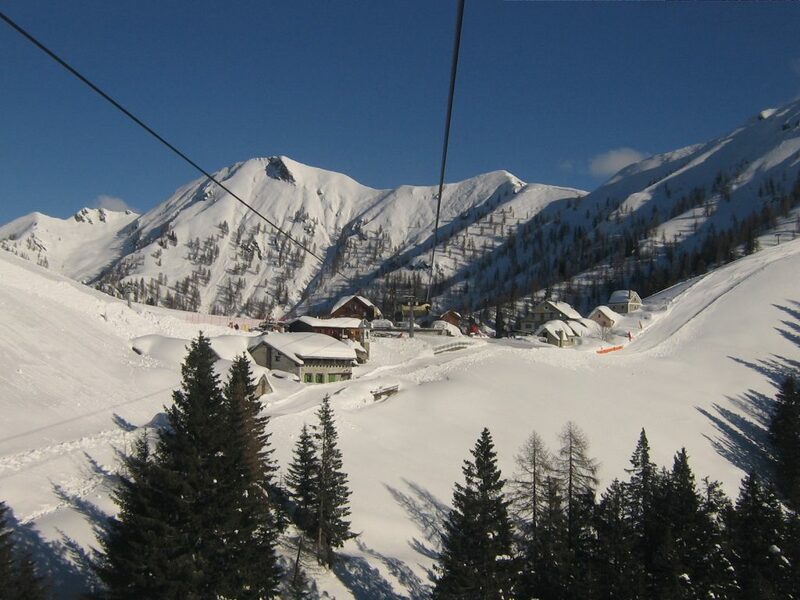 In Prestinone, hamlet of Craveggia (2 minutes by car from Santa Maria Maggiore), you can find the modern cable car to reach the ski resort of Piana di Vigezzo (1726 m above sea level). 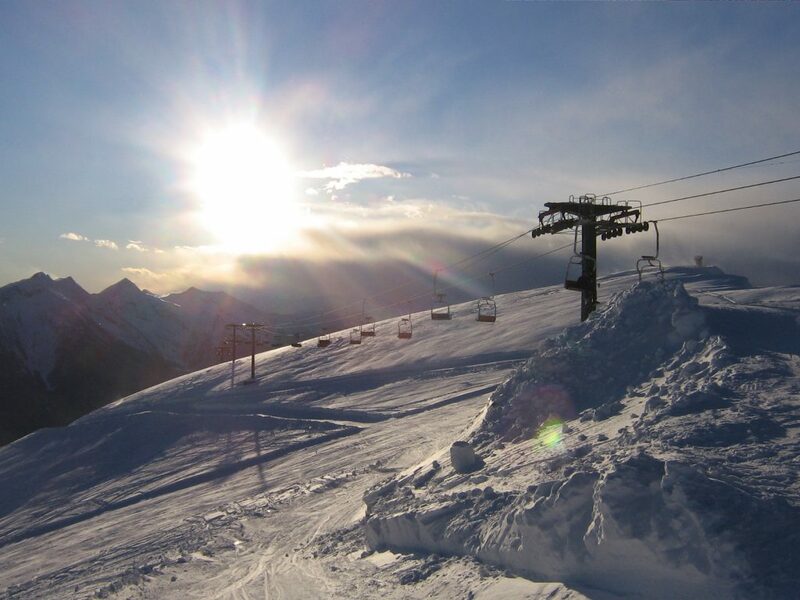 20 kilometres of slopes suited for all skiers, from beginners to experts. 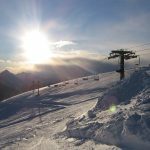 There are 8 slopes for beginners or intermediate skiers and 2 black ones for experts. 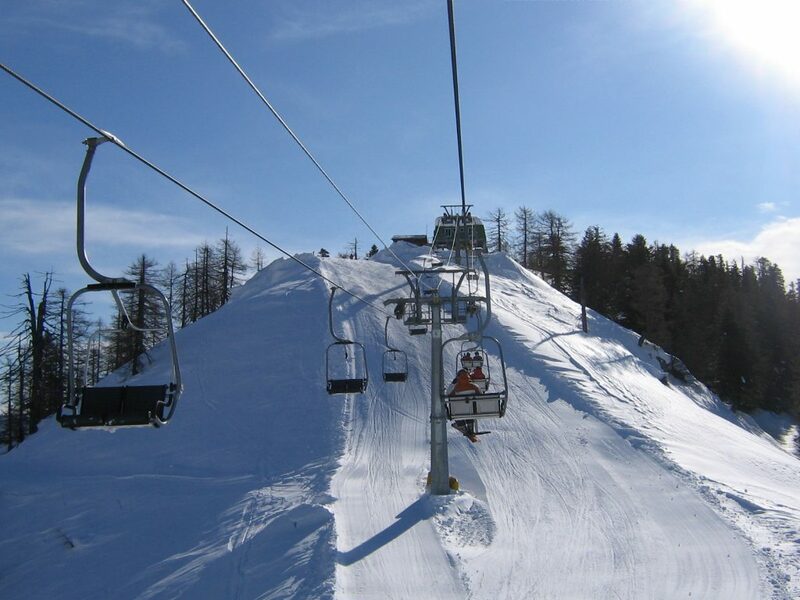 You can enjoy Piana even if you are not a skier. 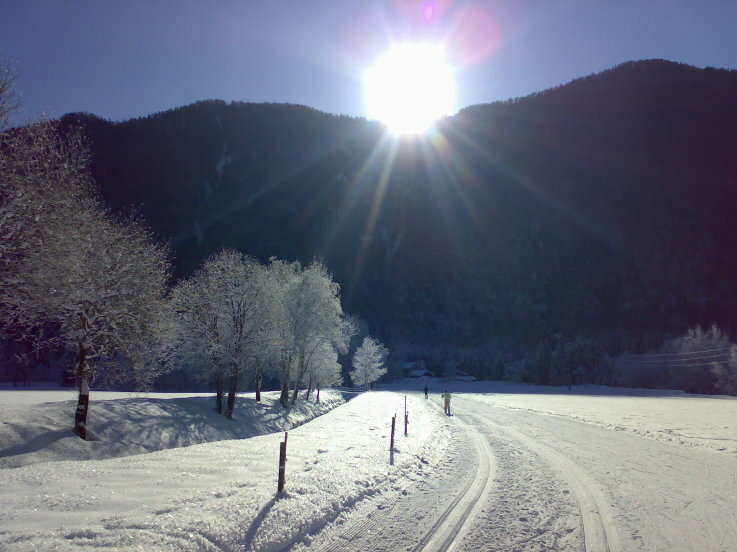 Enjoy here scenic and easy hikes, sledge slopes for children. 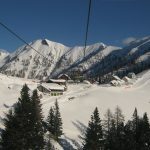 The resort offers also a ski school and ski rental. “Rifugio Ratagin” offers local menus and a terrace with deckchairs for sunbathing. 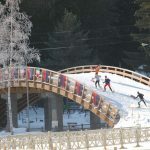 For information about the winter season, timetables and admission fees visit the official website of Piana di Vigezzo.